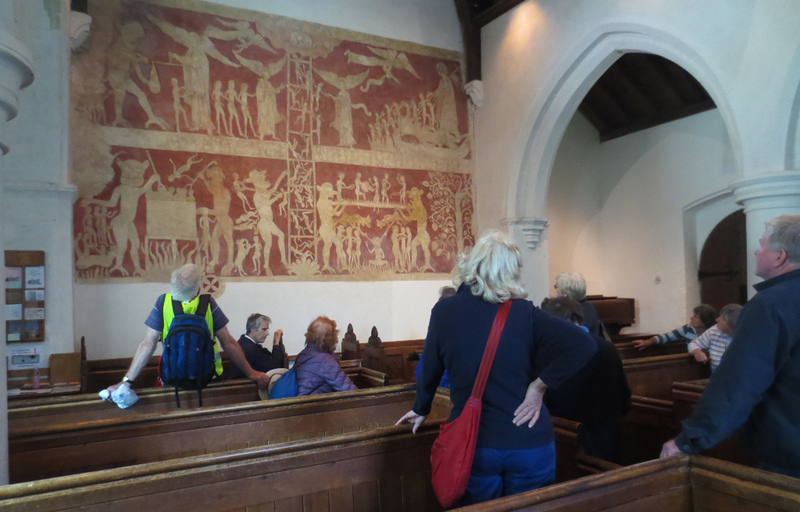 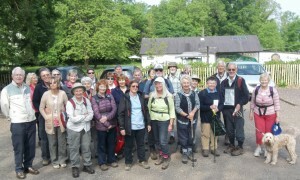 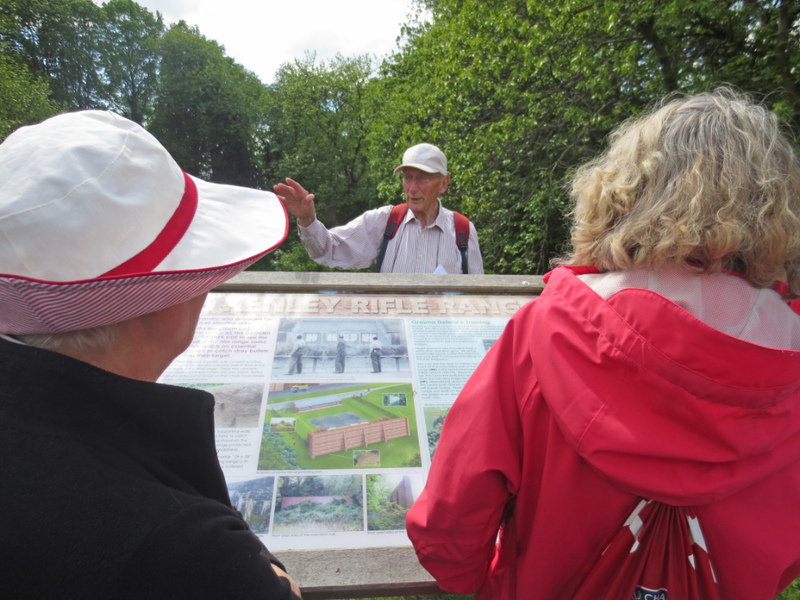 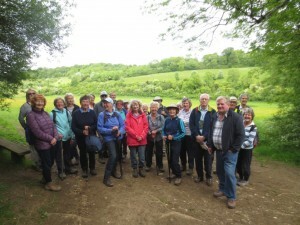 The second Tadworth & Walton Overseas Aid Trust Sponsored walk of 2016 attracted 29 participants bringing the total involvement to over forty in their two walks from Box Hill to Polesden Lacy and back. 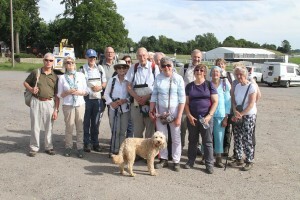 Digby the Australian Labradoodle, participating for the second time, boosted his total miles covered to well in excess of twenty and raised his sponsorship earnings to over £250. However, in one of the occasional excursions he was permitted off the leash, he rather disgraced himself by rolling vigorously in a recent cowpat and trailing more than a whiff of the countryside in his wake thereafter! 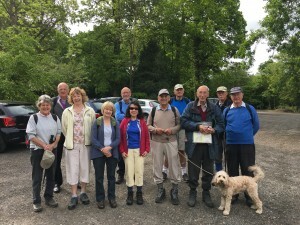 The organisers are hoping that the total funds raised through Digby’s and other walkers’ sponsors will be of the order of £2,000. 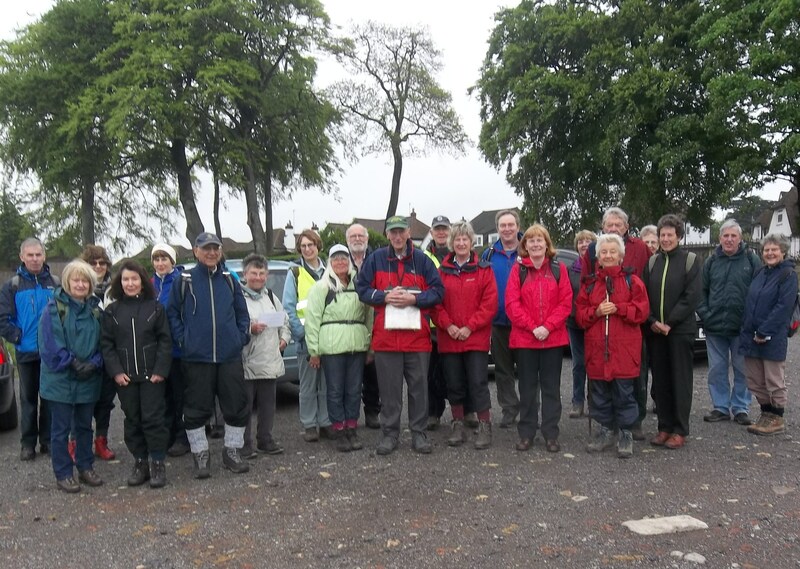 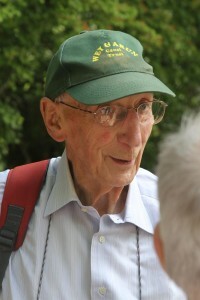 The first 2016 Walk took place on Friday May 20. 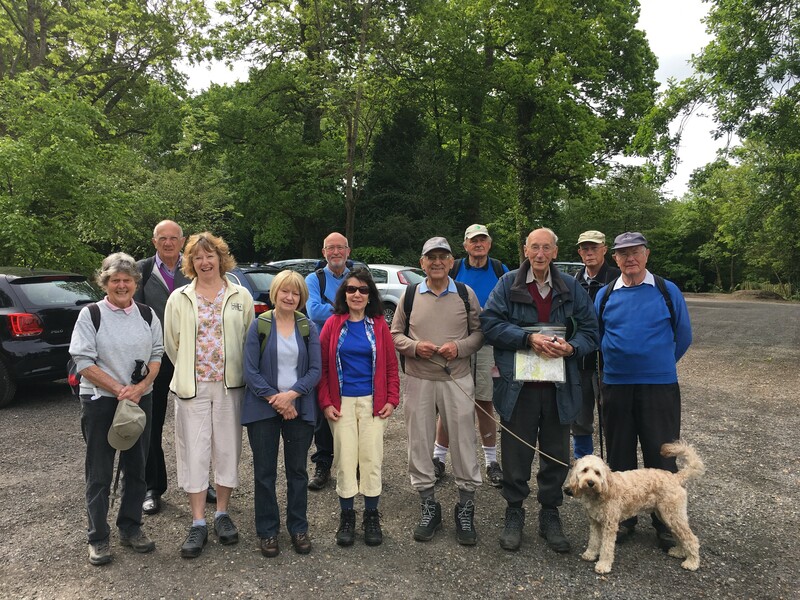 Twelve walkers plus Digby, the dog, assembled in Box Hill car park at 9.30am ready for their trek over to Polesden Lacy via Denbies, the largest Vineyard in Britain, and back up Box Hill again via the Stepping Stones pub. 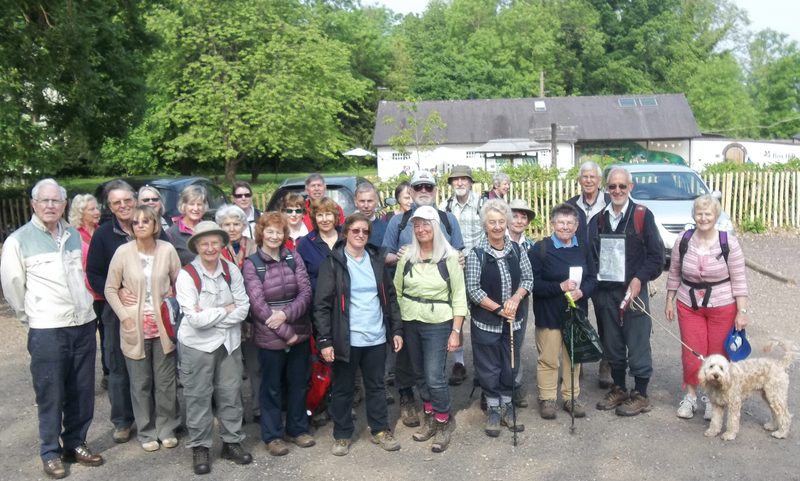 Some of the walkers, who had other engagements that day, took advantage of lifts back to Box Hill from the three intermediate stopping points. However, Digby, who is an Australian Labradoodle, was determined to go the whole ten miles – in fact he probably did considerably more than that as there were lots of trees to investigate on the route! 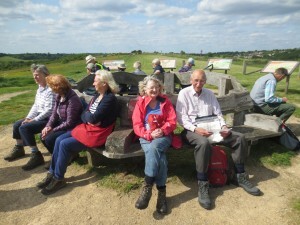 He has his own sponsorship page on VirginMoneyGiving and has already raised over £200 for TWOAT.